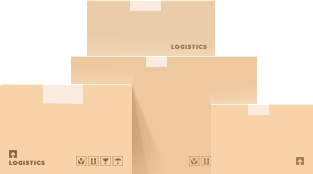 The founders of Orange Pallet inc Orange Logistics have a proven track record of over twenty years in partnering major blue chip companies. 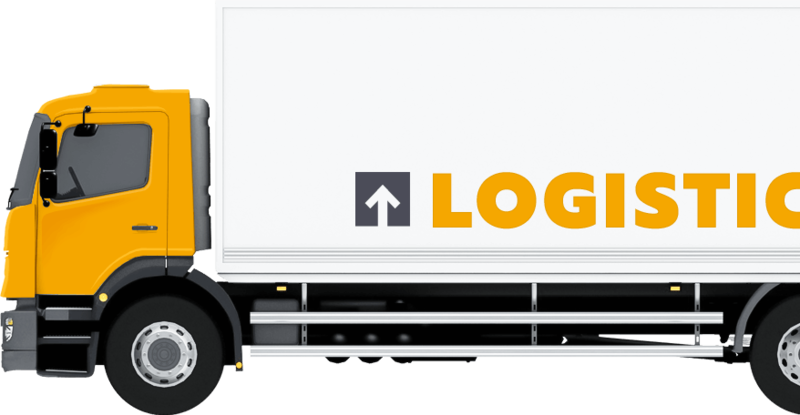 We strive to leverage our expertise, route preferences in the material interest of both parties, Supplier and Transporter, OUR RECORD SPEAKS FOR ITSELF! © 2017. Orange Logistics. All rights reserved.